Located at 31 Trang Thi street, National Library is the biggest synthetic library in Vietnam. Established in 1919 and named after Pierre Pasquier a Far East magnate in 1939. 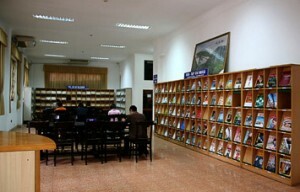 The library has 92,163 books including two tenths of Vietnamese books. In 1954, the library was upgraded into the Central Library with previous source of books, magazines and 180,000 books sent from The Northernmost Vietnam base by Vietnamese government. 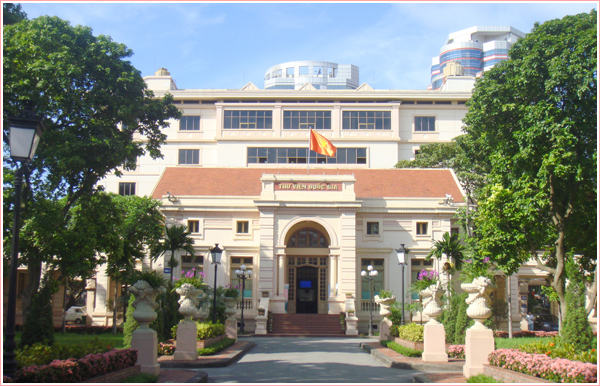 On June 26, 1957, the Central Library was officially named National Library of Vietnam where preserves domestic printed books. Over the past 40 years, the National Library of Vietnam has endlessly added new books and newspaper in country and abroad. 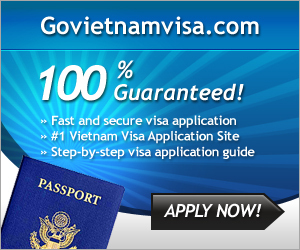 At present, there are more than 1 million books, 7,000 newspaper and magazines in Vietnamese language and other languages. The doctoral thesis of scientific personnel in Vietnam protected in the country and abroad are gathered here. This is one of Vietnam cultural centers with the most international connection and usually exchange books with over 300 libraries and scientific agencies of about 100 countries all over the world. The national library of Vietnam is a member of the International Federation of Library Associations and Institutions (IFLA). Thanks to cooperation from other countries, thousands valuable foreign books of various fields gathered. Together with airy reading rooms, looking up rooms and photocopy machines has been upgraded day after day. The Library usually organizes meetings of daily life, economy, culture, history, science and technique, etc. for serving readers. Speakers are scientists, famous artists. 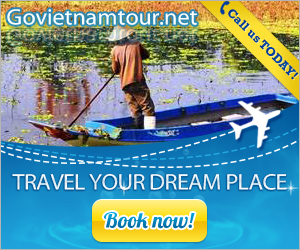 The National Library of Vietnam is also a training agency for library system in country.